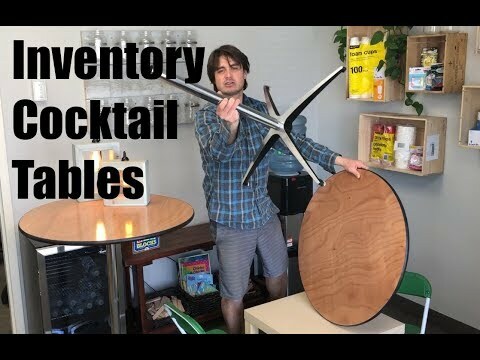 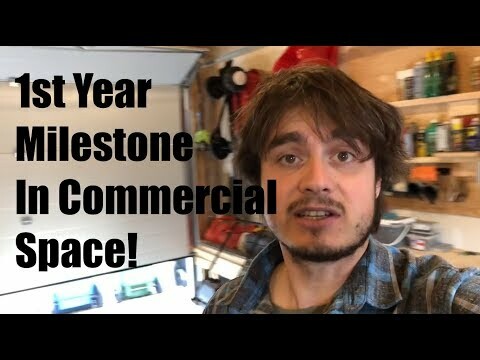 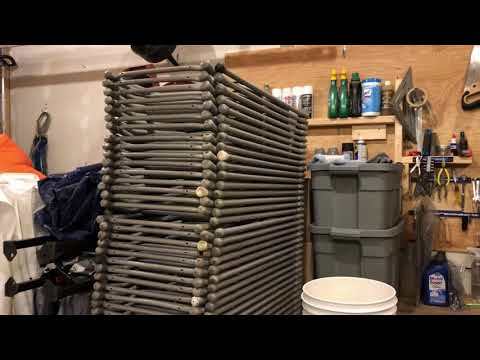 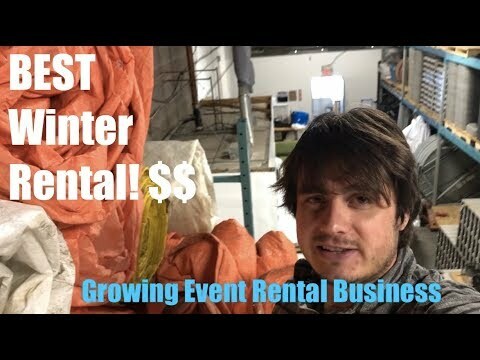 2019-04-01 00:34:48 GorothbalionGrowing My Event Rental Business - 1st Year Milestone In Commercial Space! 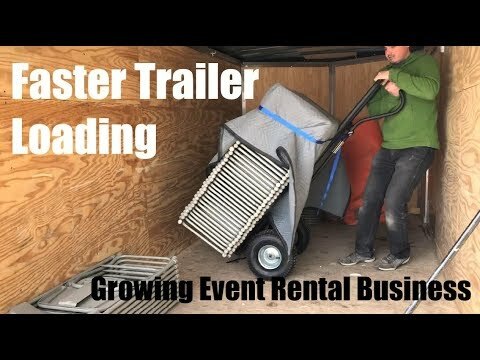 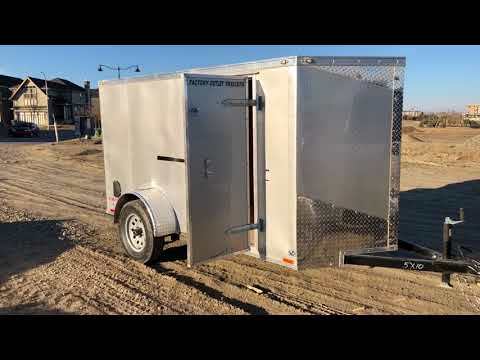 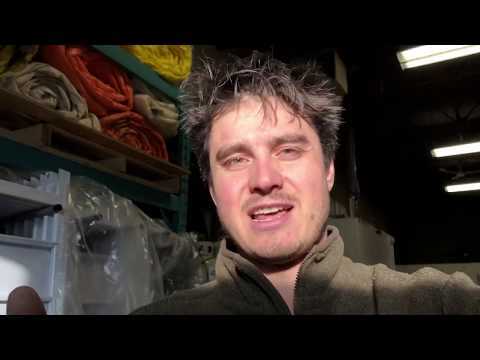 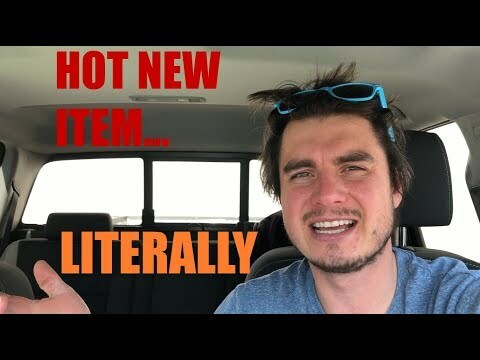 2019-03-08 21:50:03 GorothbalionFaster Trailer Loading - Growing Event Rental Business - Could of executed this with more grace! 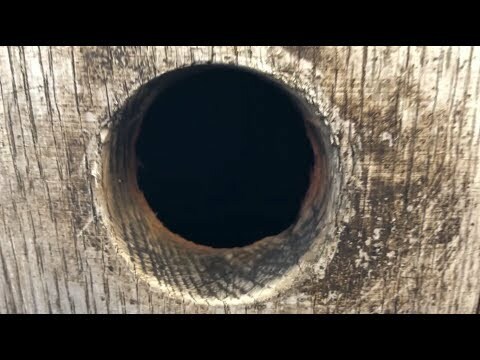 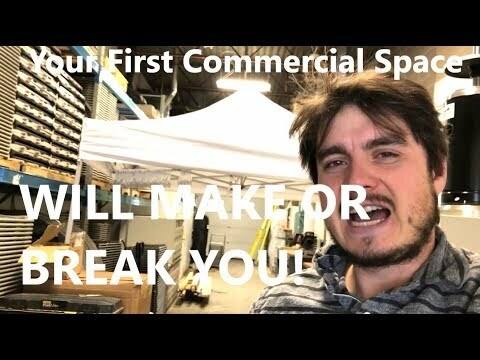 2019-02-01 21:19:12 GorothbalionYour First Commercial Space - Will Make You or Break You! 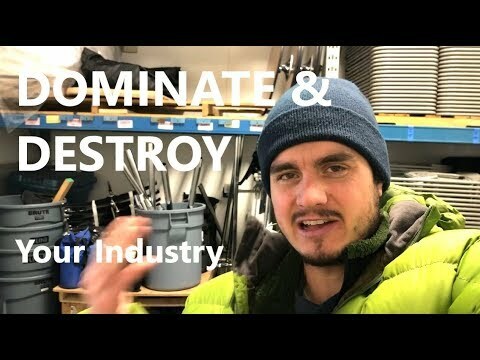 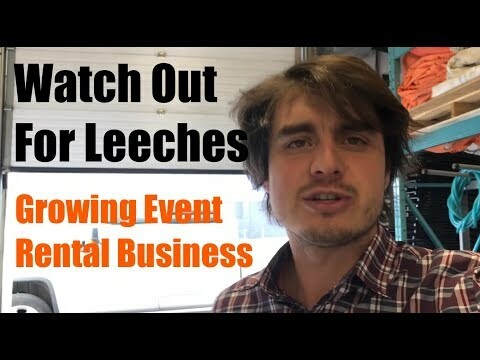 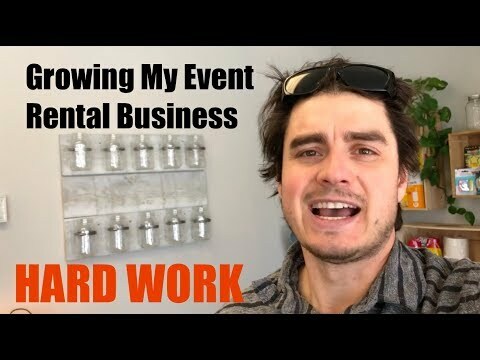 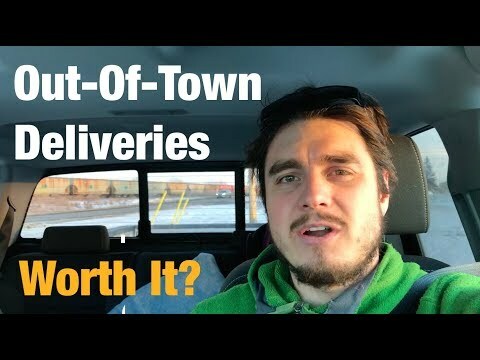 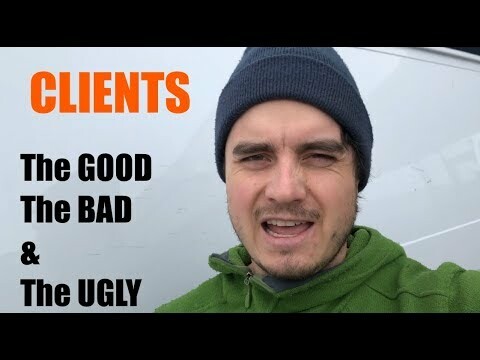 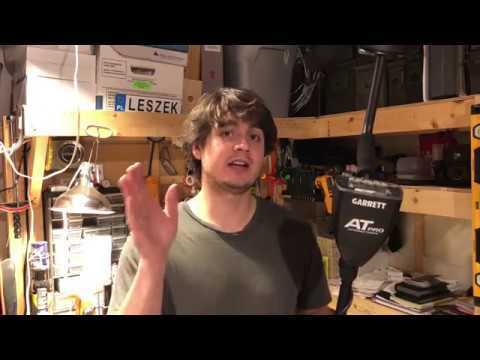 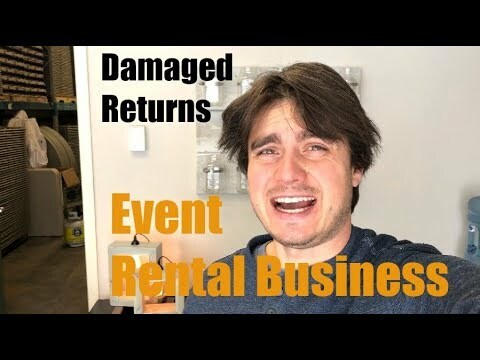 2019-01-26 22:20:30 GorothbalionHow to Start an Event Rental Business - Right Now! 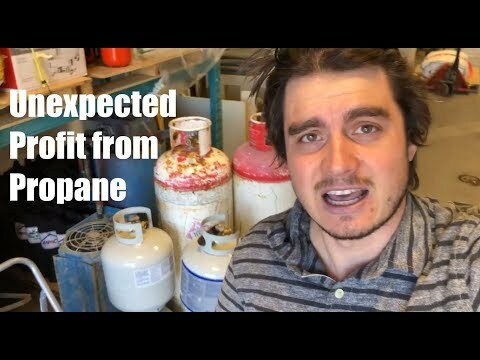 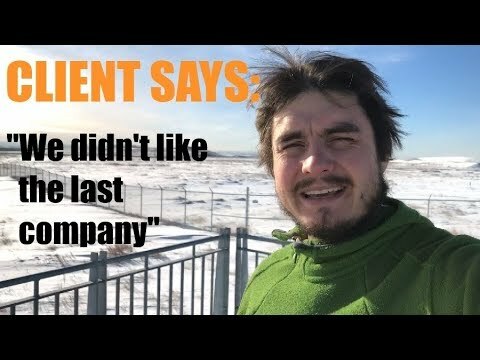 - And with No Startup Money! 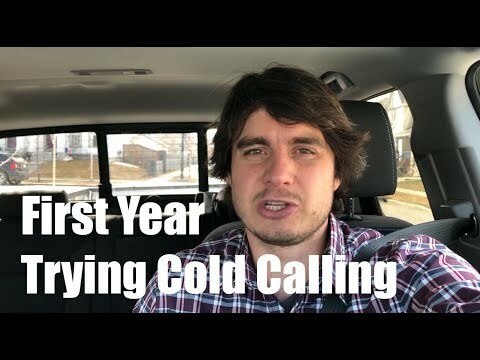 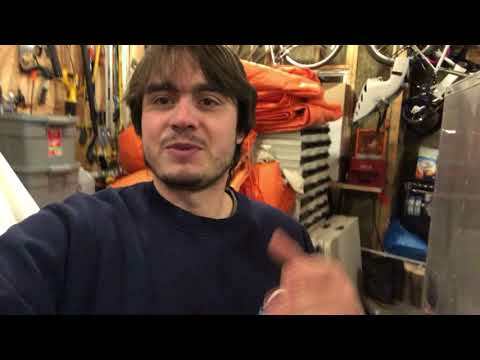 2019-01-24 00:22:09 GorothbalionDoor Hanger Tip - 3X MORE Call Backs! 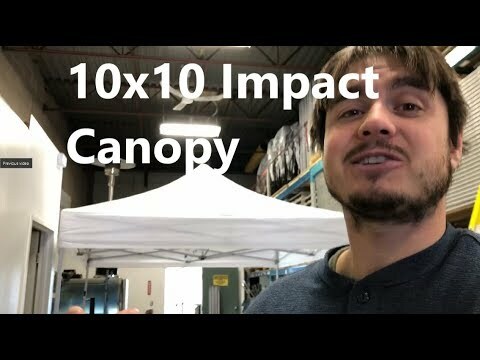 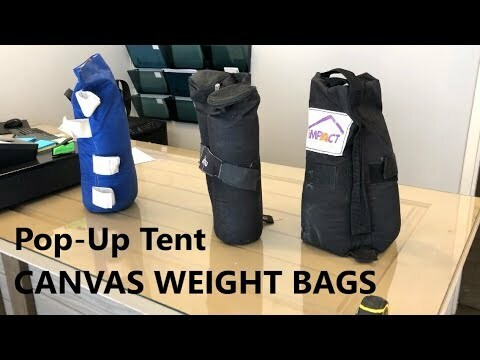 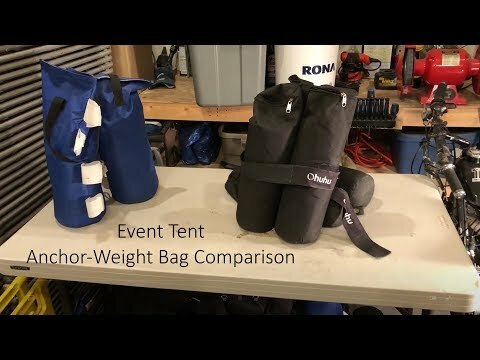 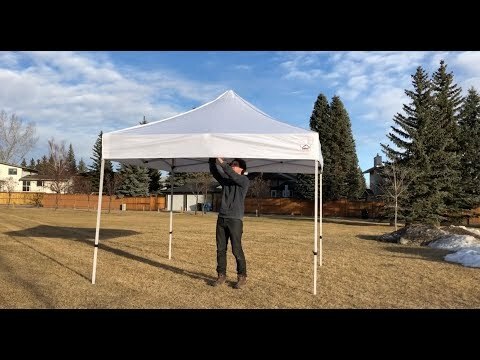 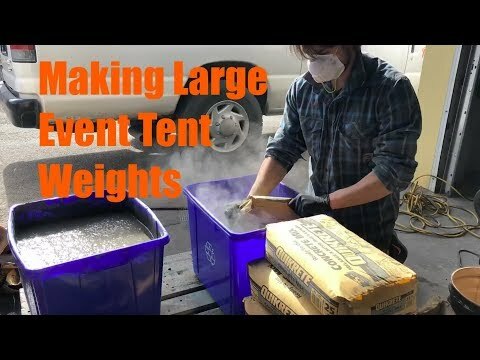 2019-01-24 00:22:09 GorothbalionEvent Tent - Canopy Weight Bags Comparison - Ohuhu Vs Giga! 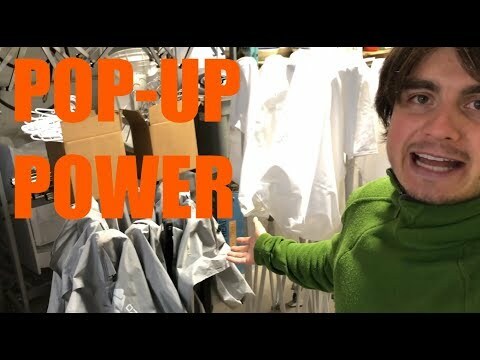 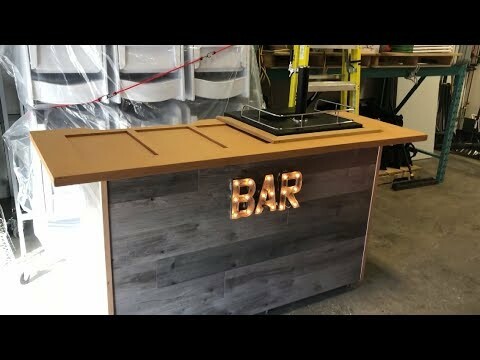 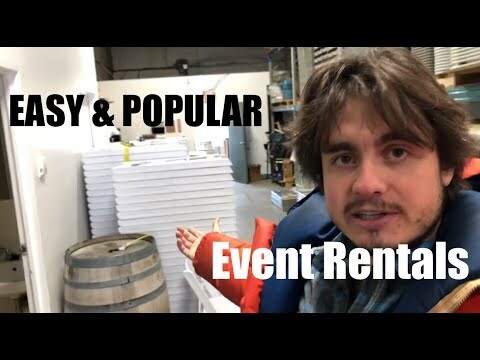 2019-01-23 23:19:15 GorothbalionNew Trailer for the Event Rental Business! 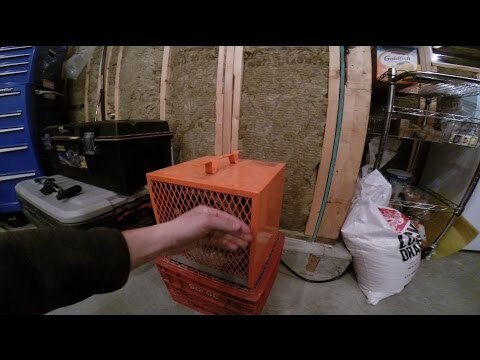 2019-01-23 23:18:24 GorothbalionYour Paperwork Out of Control?! 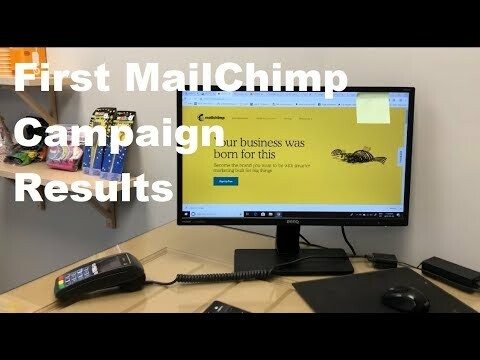 2019-01-23 15:19:00 GorothbalionFirst MailChimp Campaign - Reviewing Results! 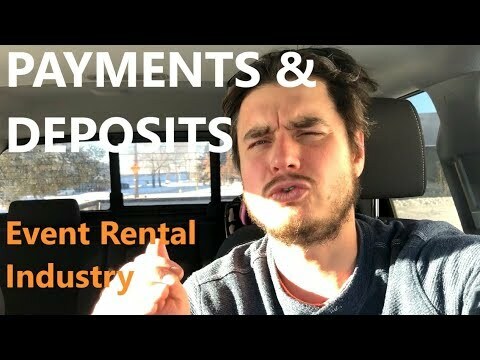 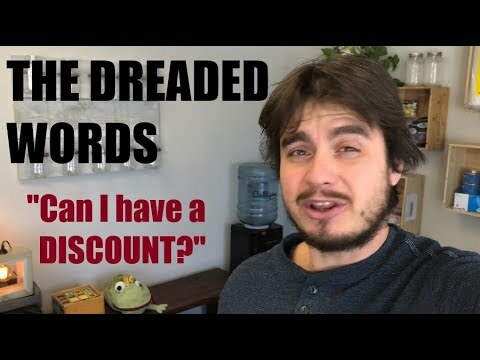 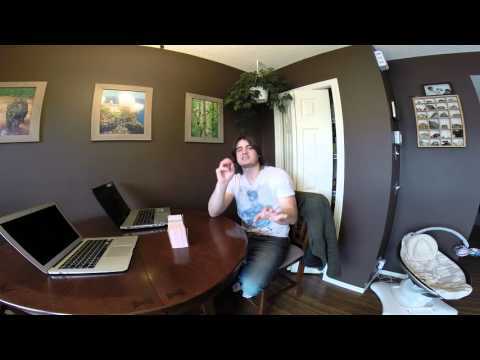 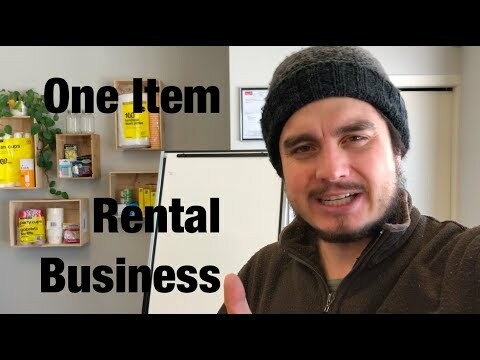 2019-01-23 13:57:09 GorothbalionGrowing My Rental Business - Join me on the Ride! 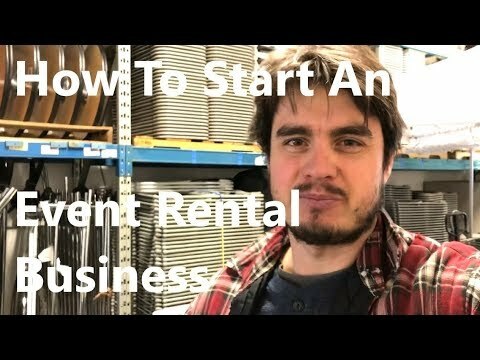 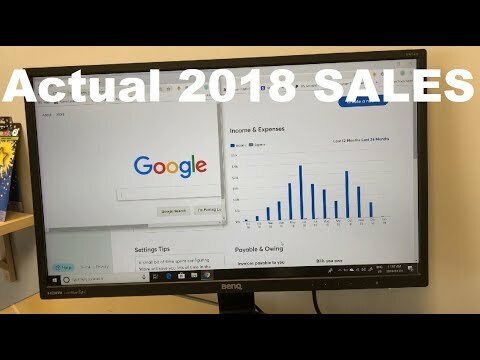 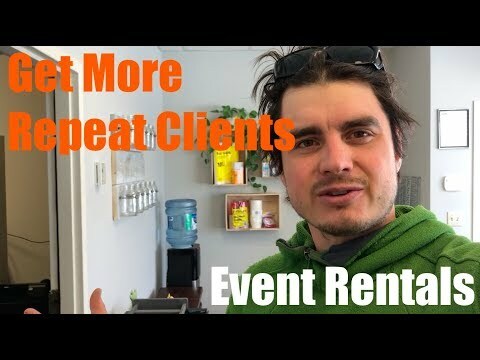 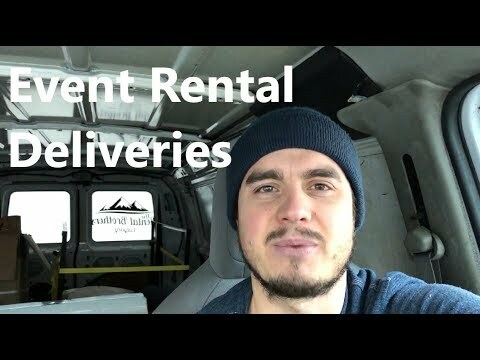 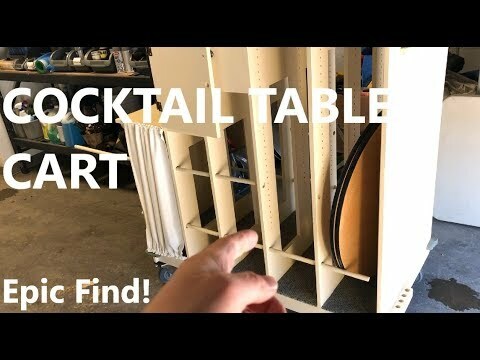 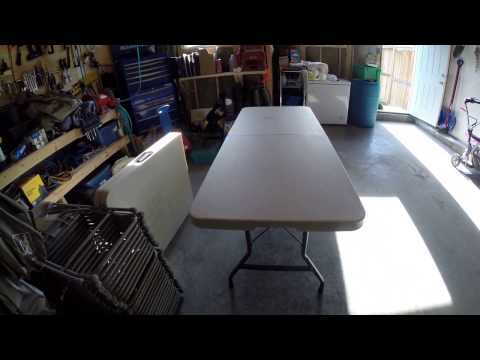 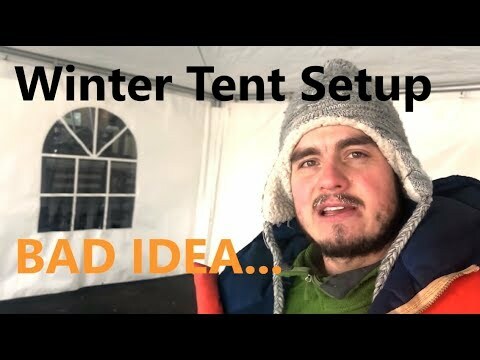 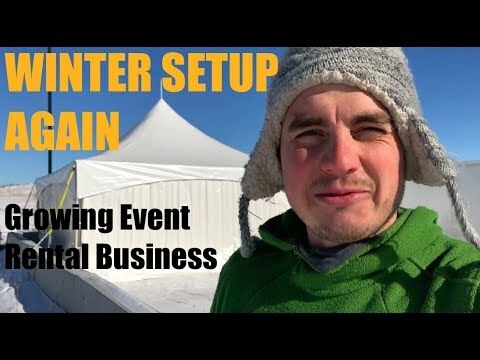 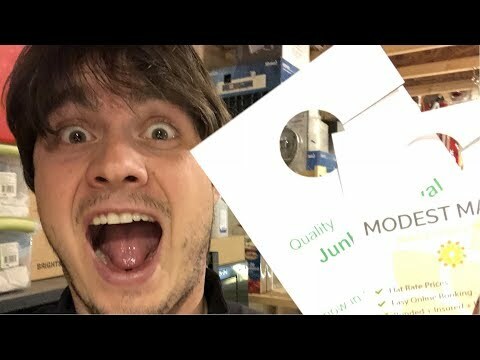 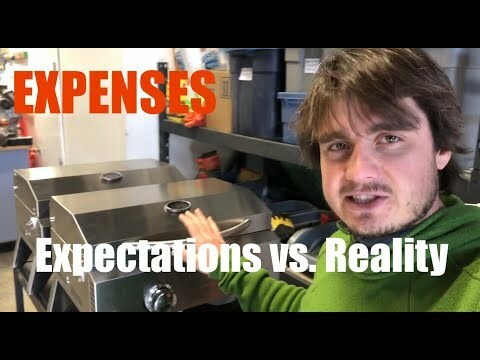 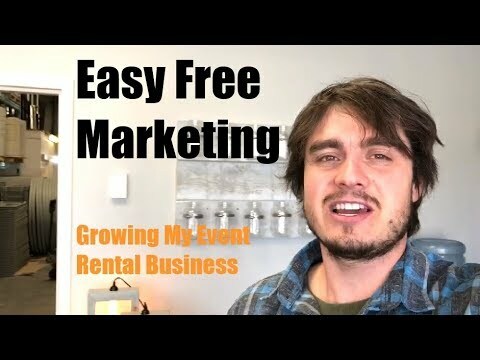 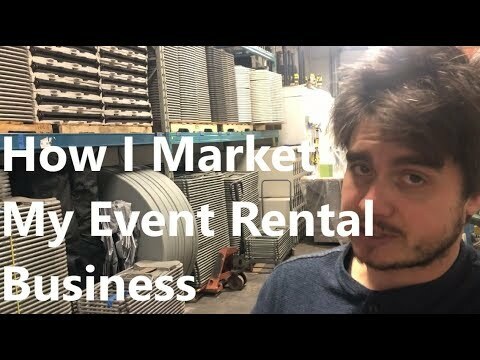 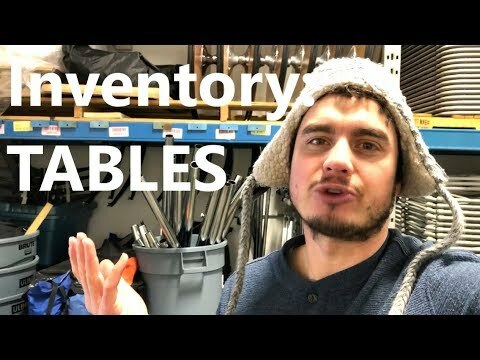 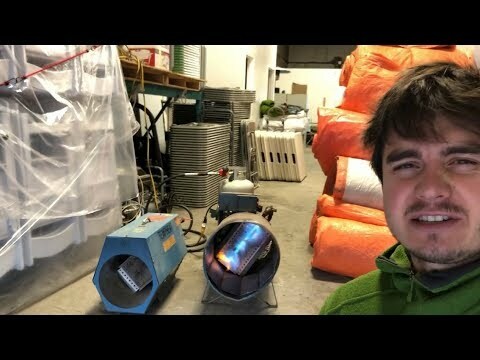 2019-01-23 13:55:33 GorothbalionEvent Rentals - How Much I Made First Year! 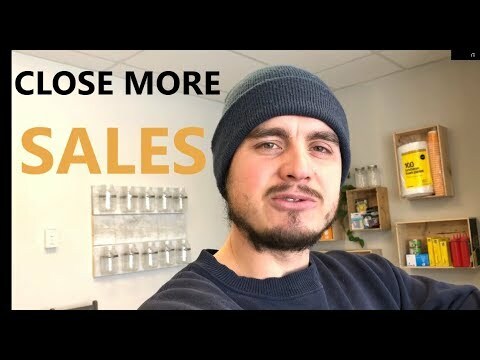 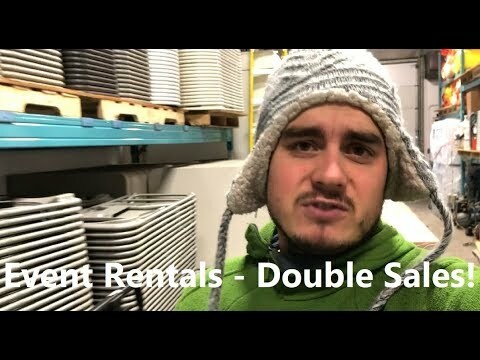 2019-01-23 13:43:12 GorothbalionDoubling Sales - Paramount Importance!! 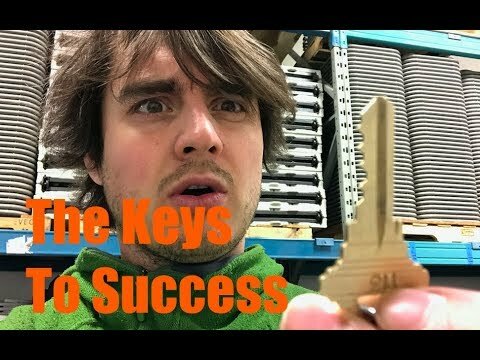 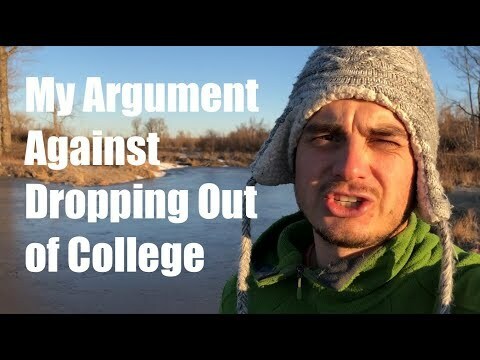 - Failure not an option! 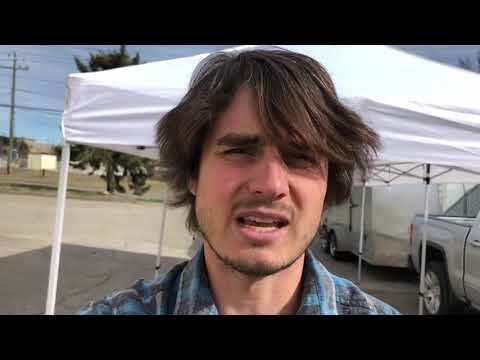 - Hustling like Patrick Bet-David!